Never installed these. 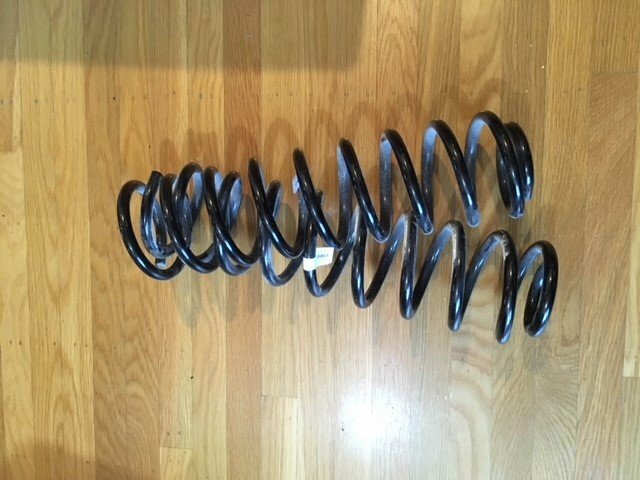 Provide about 1.5-1.75" of lift. I decided to keep the 934 coils instead. $125 shipped. I'm located in CA. Pm coming your way , I'll take them .